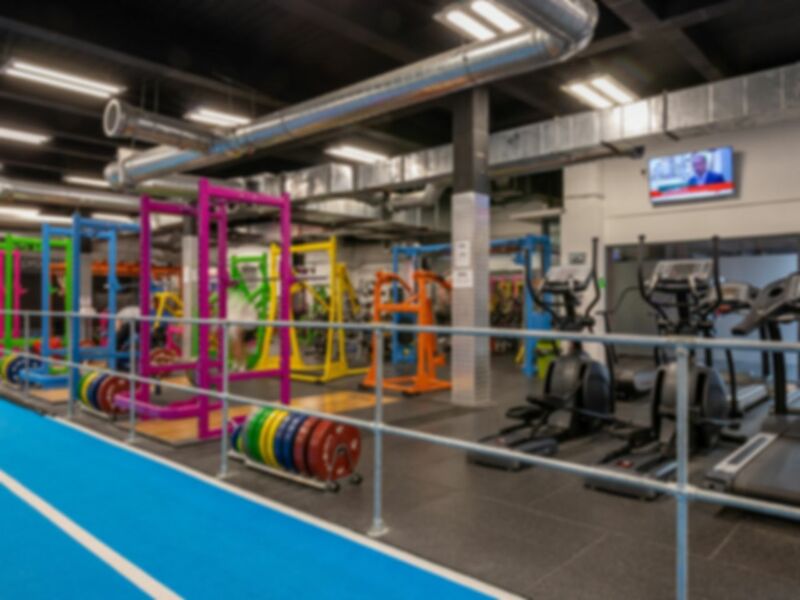 A stones throw away from New Malden Rail Station, the brand new Bounce Gym in New Malden is the newest project within the bounce family, looking to build on the success of its sister club in Wimbledon. The gym is bright, funky and full of everything you need for a brilliant workout. Boating South West London's finest performance facilities, Bounce Gym are at the forefront of training, treatment and rehabilitation. Bounce Gym have had the belief that everybody should have the tools that were previously only available for professional athletes. Regardless of age, gender and ability, you are made to feel really welcome as soon as you step foot into Bounce Gym New Malden. Reknown for strength & conditioning, you will find state of the art equipment to meet all of your fitness goals. Located on the main High Street in New Malden, you can access the club easily via public transport and their is parking nearby. I've now been 4 times and I like the gym more each time I go. Changing rooms are good. Bring a padlock so you can use the lockers. Staff are friendly and helpful. What I really like is that classes are included with the pass and that is what keeps bringing me back. Great yoga class and teacher. Not the quietest of studios in terms of being able to hear gym members dropping their weights outside the room but a great class nonetheless. Love this gym. It’s perfect for people who focus on functional fitness rather than cardio. Gym was nice and clean, apart from changing rooms. You will need a padlock for locker so either take one or buy from the gym. This is a brilliant gym. It’s focus is resistance and weights, rather than cardio / running machines. A great gym, always quiet and have a large range of equipment, standard running machines, free weights, bikes, sprint track, pull up bars, kettle bells, punch bags, rowing machines. Loads more I've probably forgotten about, well worth a visit.